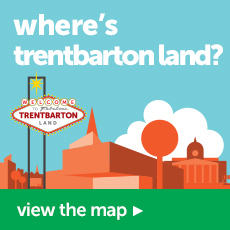 Here at trentbarton we know it’s really important to keep the cost of travelling to and from work at a manageable level. 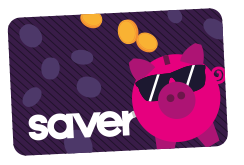 That’s why we’ve created our super commuter range of money-saving ticket options to give you savings on bus travel. We all know that driving to and from work can be a hassle. There’s the cost of fuel and parking, not to mention sitting in traffic and finding a parking space when you get there. Your time can be better spent somewhere else. There is an alternative – catch the bus instead! 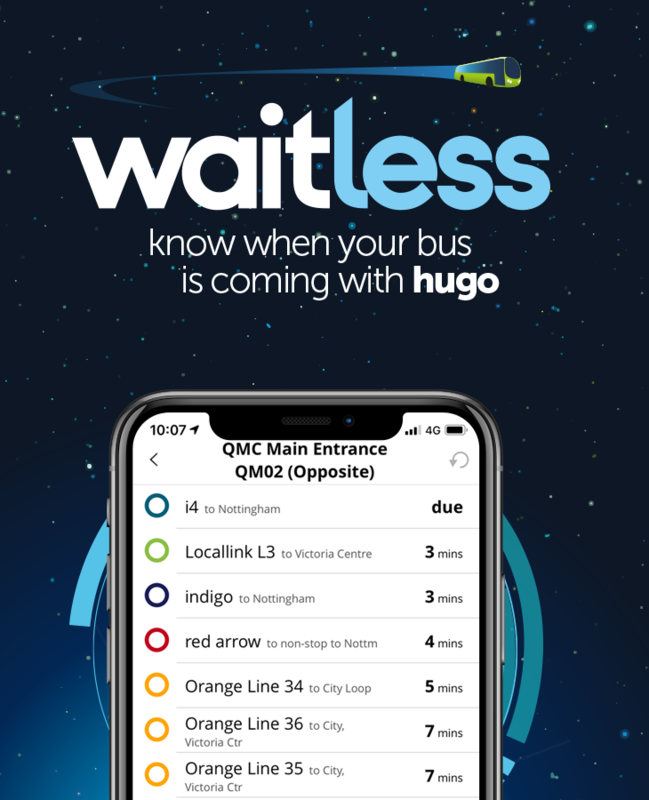 We run high frequency bus services right across the East Midlands to get you to work quickly and comfortably. More and more of our buses are being fitted with the latest creature comforts, including fast, free 4G WiFi and USB power points, meaning that you can be surfing the web whilst gliding down the bus lane. 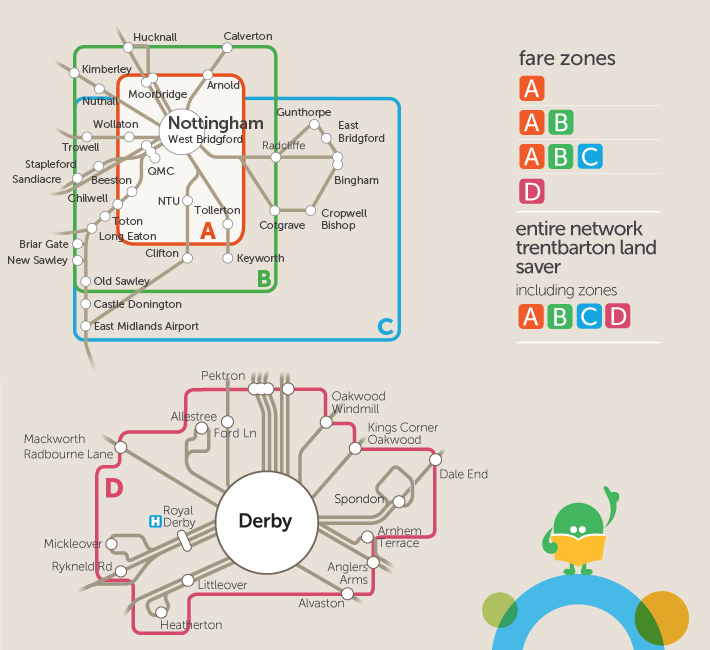 Our super commuter programme looks at the individual needs of each organisation and its employees to offer travel planning and the best options on ticketing to pay for bus travel to and from work, whether you work full or part time. 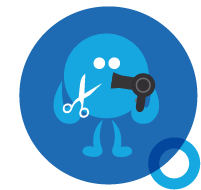 We've got a range of ticket options to make sure employees and employers get the best deal. 12 month travel cards paid for up front with a further discount for your company. These can also be used at evenings and weekends to give further discounts when travelling for leisure. A pay-as-you-go smart card loaded with credit to allow travel - 10% off single bus fares every time you travel. Load on credit for employees to use. 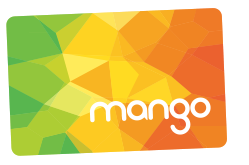 You can even use mango on NET trams in Nottingham. We will invoice you after you have placed an order, you can pay by cheque, direct debit, direct transfer or in person at a travel shop. How much paperwork or admin is involved? There’s not that much paperwork at all! We want to make applications as simple as possible, so all we need is a list of names and we’ll take it from there. There are no set-up fees or minimum orders. You just pay for the zones or credit you require. To find out more or to get the scheme set up at your work place, please email Stuart Booth at: stuart@trentbarton.co.uk.